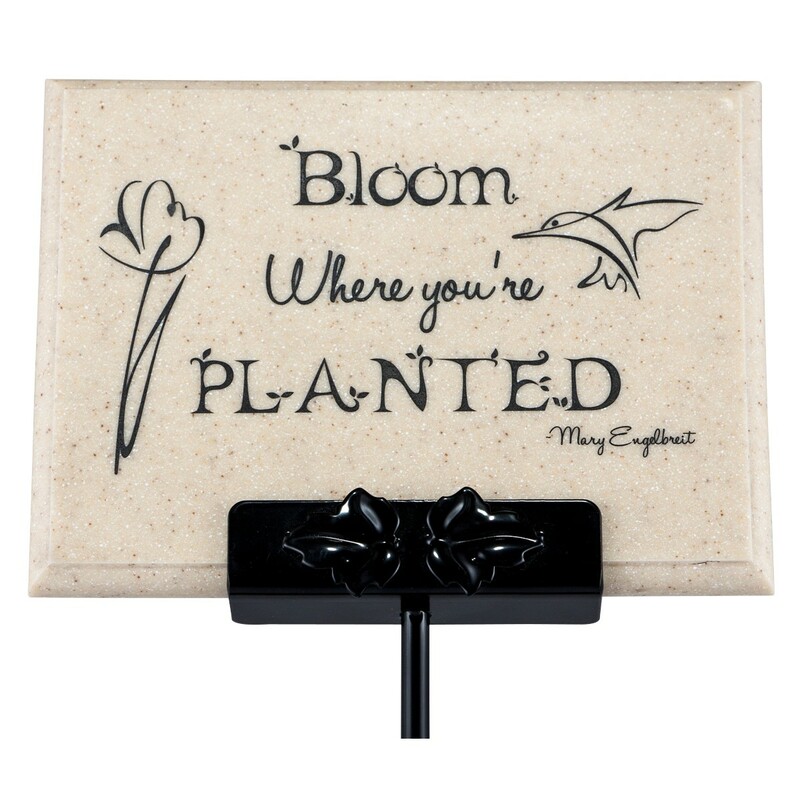 If you are looking for the perfect outdoor plaque, the Outdoor Garden Plaque with Stand is your solution. 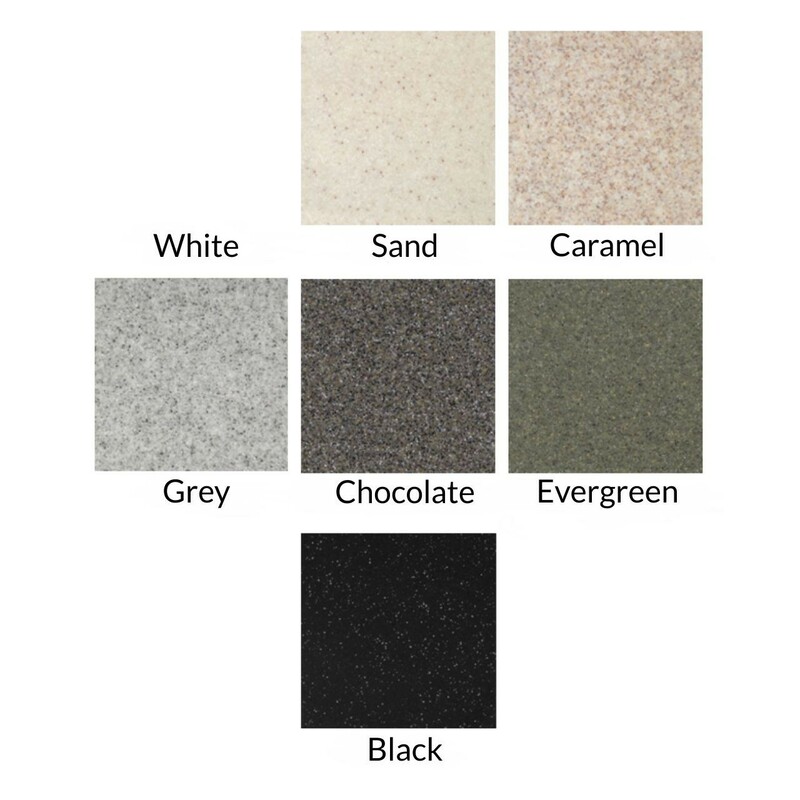 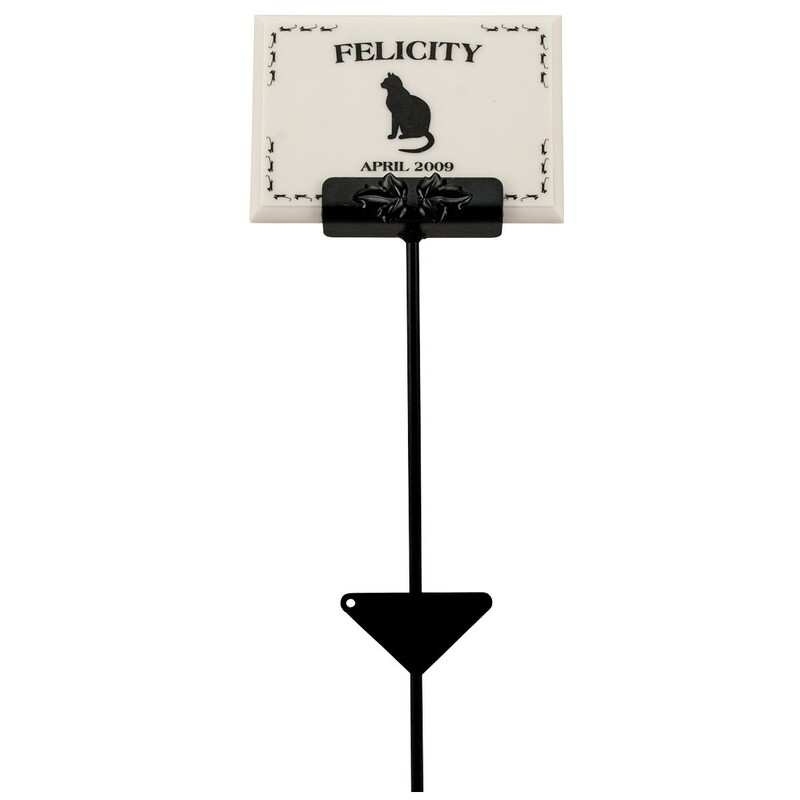 Choose from two sizes, many colors and letter fill options. 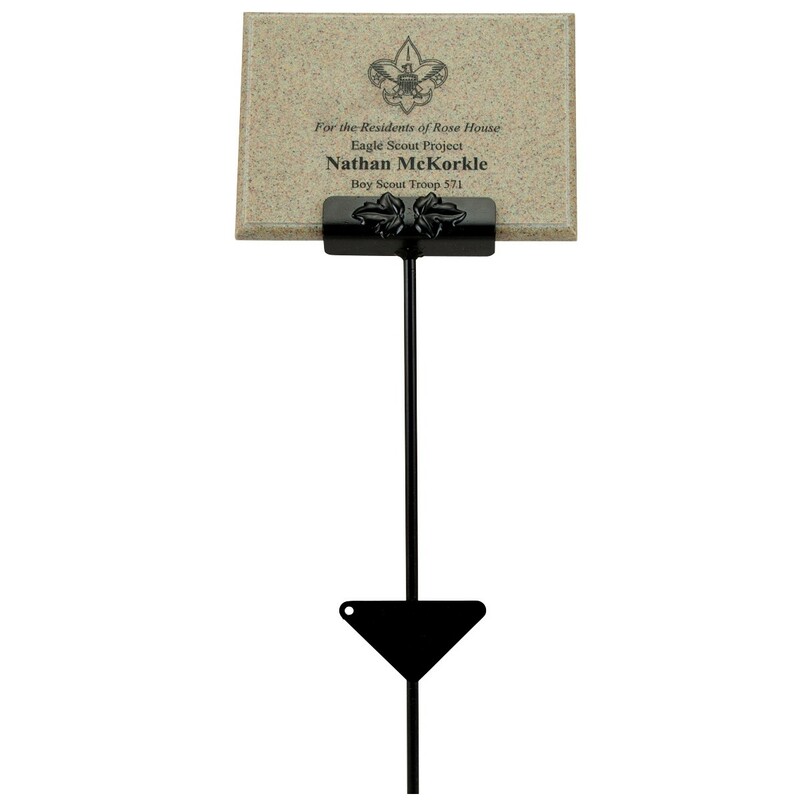 Plaque will be engraved in landscape orientation (see photo) and includes a metal stand for display. 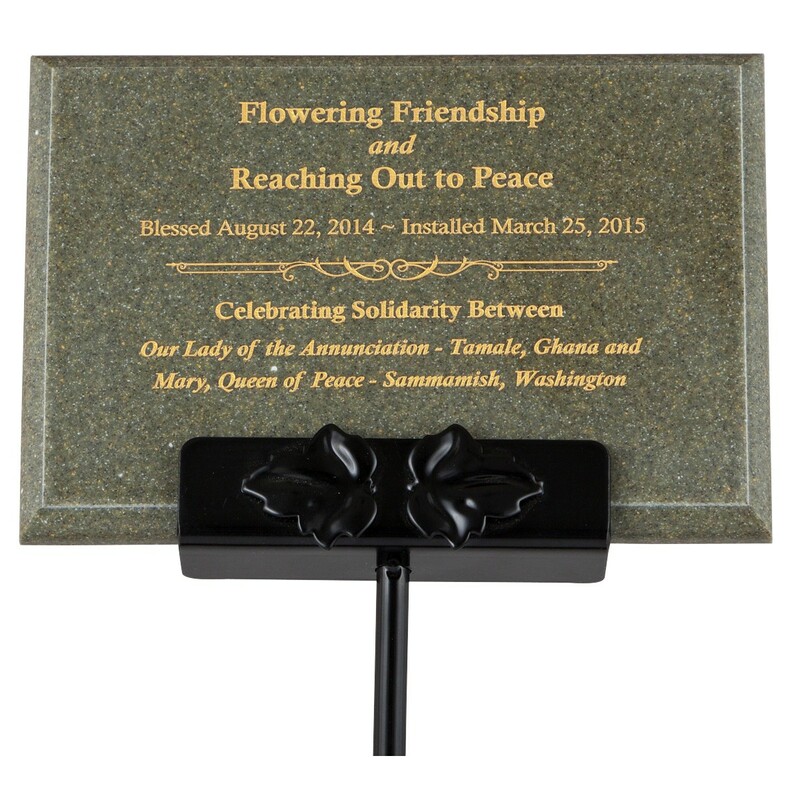 Dedicate a tree or add a memorial to your special garden with this solid acrylic plaque!